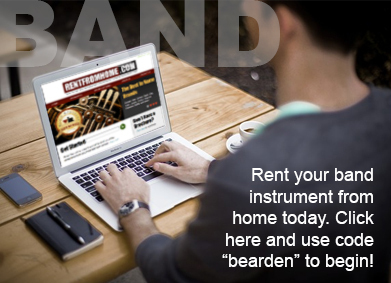 Now in our 22nd year of business, Bearden's Music, Inc. has everything you need! From acoustic and digital pianos to guitars, amps, band instruments, sheet music and more Bearden's Music is the area's only full line music store. Located in Sulphur, Louisiana (just 9 miles west of Lake Charles and 23 miles east of the Texas border) we're easy to find and open later than most. 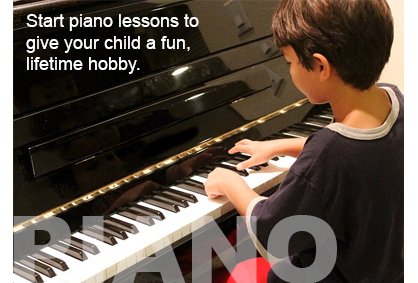 We also feature the area's finest private piano studio with lessons given by Stacy Bearden, owner of Bearden's Music. 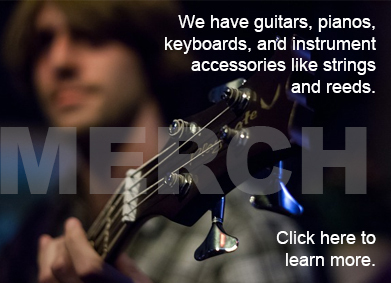 Contact us today to talk about music education for you or your loved ones. 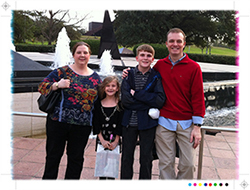 Bearden's Music, Inc. is locally owned and operated by Stacy and Amy Bearden, alumni of Sulphur High School and McNeese State University. See us on Facebook today. This is our latest Facebook post at Facebook/beardensmusic. Go there and "Like" our page today for current news and daily updates. 202 S. Cities Service Hwy.